This exhibition explores Homer’s relationship to photography, including his travels with other artists and photographers during the Civil War. From the collection of the Terra Foundation for American Art, Homer’s On Guard will be exhibited in dialogue with painting, printmaking, drawing, and photography that was central to Homer’s artistic practice. 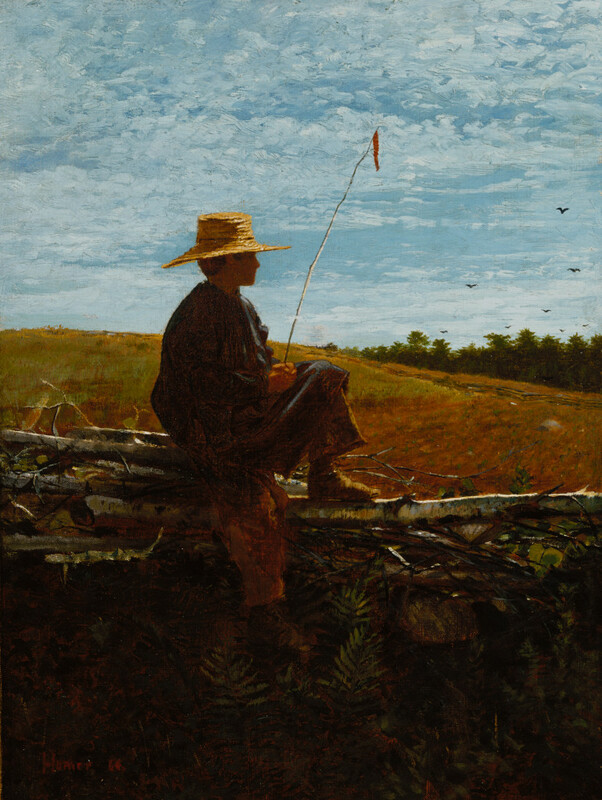 Winslow Homer and the Camera: Photography and the Art of Painting is on view at the Bowdoin College Museum of Art, Brunswick, Maine, June 23–October 28, 2018. Homer’s On Guard exhibited though September 1, 2018.